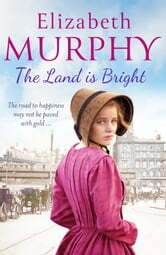 Life changes for the Palin children when Mam dies, and it’s up to twelve-year-old Sally to try and take her place. Sally lavishes all her hopes and dreams on her baby sister Emily, determined that she’ll leave the mean streets of their Liverpool home and enjoy a better life. When Emily is sent to live with rich relatives, it seems like her wish has come true, but the chance is bittersweet. 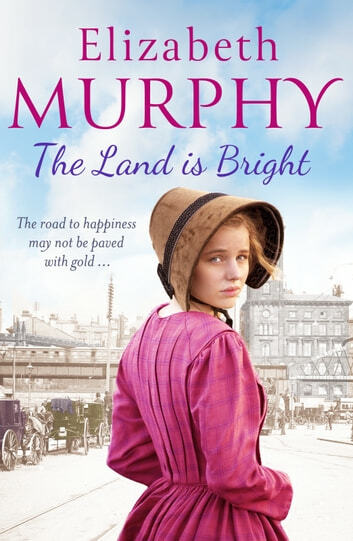 Full of authentic details of Liverpool life at the turn of the century, The Land is Bright is a totally absorbing saga perfect for fans of Katie Flynn and Helen Forrester. One of the best for drama, conversation, and the mystery of wondering what will happen next. An excellent story with lots of heart. The good and bad times are so colourful and delightfully portrayed in the characters. A lovely read with the Liverpool atmosphere so well written.. I enjoyed reading this book and the story of how life was for poorer children.